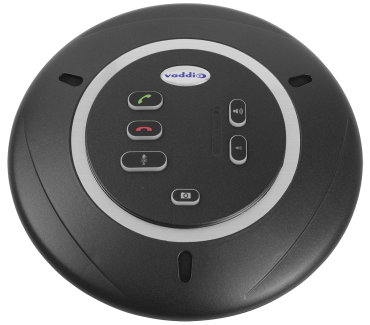 The System B Bundle is a USB Audio Conferencing solution for medium rooms using PC-based unified communication applications. 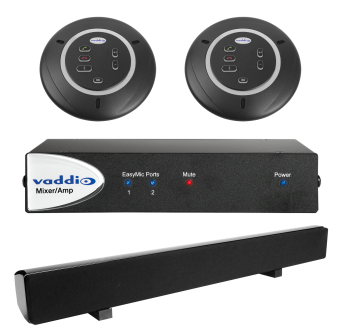 For video conferencing applications where the loudspeaker is co-located with the room's LCD display. 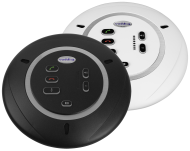 Includes the EasyUSB Mixer/Amp, EasyTALK Sound Bar Speaker and two EasyMic Table MicPODs for extended coverage for larger conference tables with more participants.